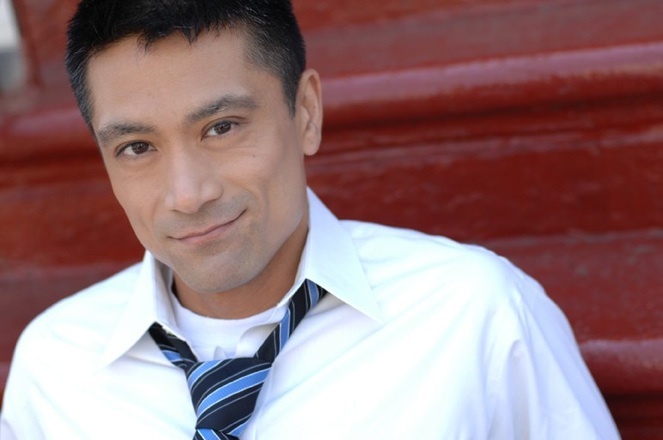 I am a 1st generation Filipino American and openly gay actor, singer, and producer. 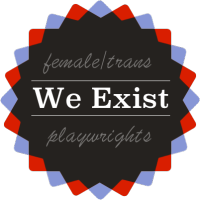 My three-year old non-profit theater and film production company has been an advocate for gender parity in theater and film since its inception with our Asian American Women Writers Workshop, and with actively seeking to promote women writers in film, with two screenplays in our 2012 Short Film Initiative written by women, including Off-Broadway playwright Susan Stanton. Continuing lack of visibility, particularly for women of color, but especially for Asian American women. Seasons and special events dedicated to the work of women in theater. One I have not seen, and think would be highly effective, would be doing something similar to what Signature Theater in NYC did for David Henry Hwang, and taking one major woman playwright and concentrating an entire season on her earlier, or little produced works. Mainstream theater in general has had very little by way of active tactics – so little, that it’s difficult to say what does or does not work! ANY effort at this stage is effective. We do not at present, other than the sheer amount of women we have utilized, including 10 writers, and most of our projects containing over 50 percent women in both cast and crew. Create at least one staff position in a company whose role is to keep an eye on diversity issues – a diversity officer if you will – and encourage/remind companies to advocate for gender and race. 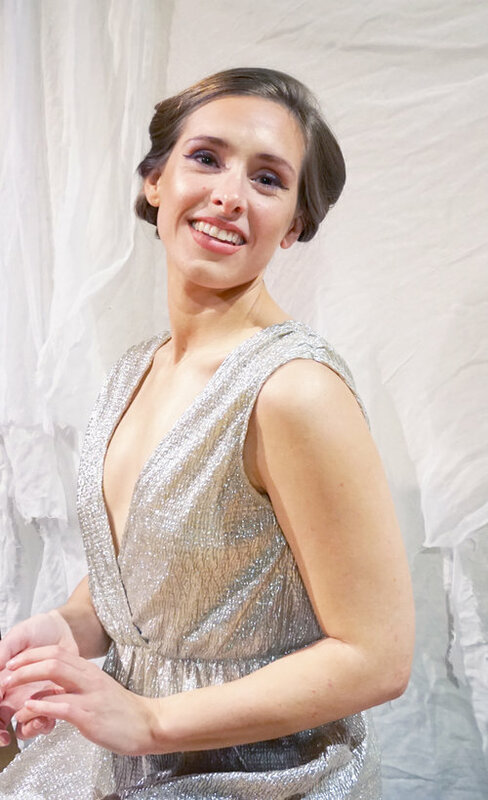 Amy Clare Tasker is a San Francisco theater director and a member of “Yeah, I Said Feminist: a theater salon.” She is online atwww.amyclaretasker.com and @AmyClareTasker.